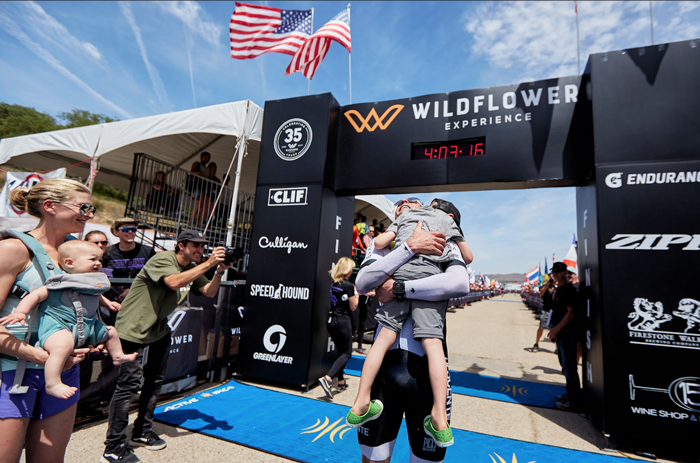 The Wildflower Experience isn’t just another triathlon. 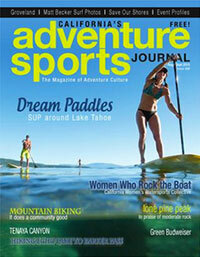 It’s a three-day party celebrating multi-sport, music, healthy living, and outdoor adventure. 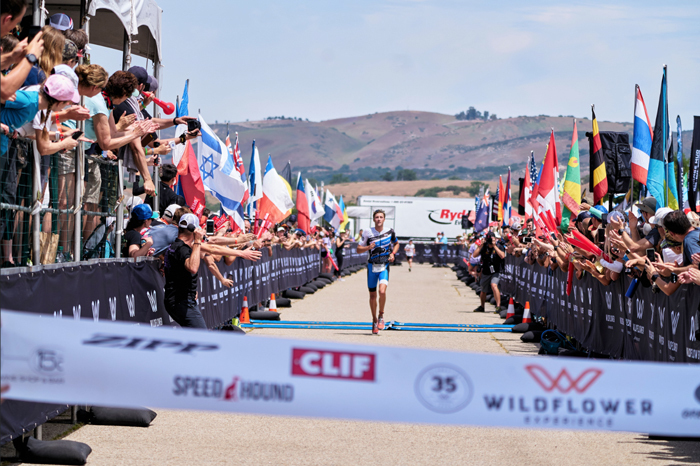 Packed with a full schedule of races, this iconic weekend triathlon festival boosts three action-packed expo venues featuring live, local, Central Coast bands and musicians, a celebration beer garden hosted by Firestone-Walker, and wine tasting from the 15C Wine Bar. Just a 45-minute drive northwest from Paso Robles, Lake San Antonio — the home of Wildflower — will surprise and delight you. It makes no difference if you come for the race or come for the music. 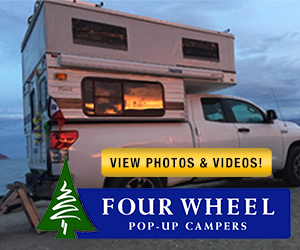 You can enjoy the festival, pamper yourself at the spa, and camp — or glamp — in anything from a nostalgic Tinker Tin trailer, canvas yurt-like tent to having an RV delivered on-site for you. But this is still a world-famous triathlon, and even if you go to the Wildflower Experience for the great food and wine, you will be thrilled by the athletes. 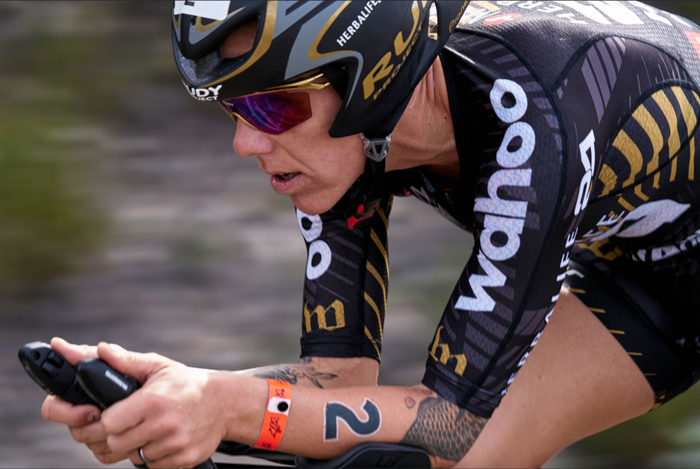 Known world-wide as an iconic, one-of-a-kind triathlon, Wildflower always attracts a star-studded line-up of professional and amateur triathletes from around the globe. There is a reason people are traveling to Wildflower from over 39 states and 13 different countries. 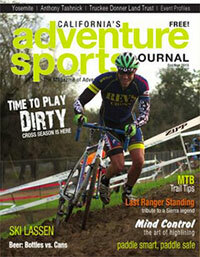 No other race provides as much local, food, fun, music, and camaraderie! 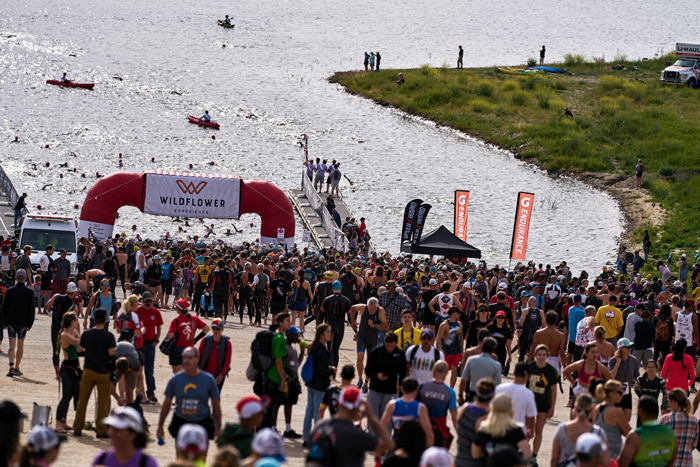 As you can expect, there are events geared towards athletes of all levels: you can attend race clinics by top pros, book a post-race massage at the Wildflower Wellness Spa, and check out the expo for the latest and greatest in training gear. 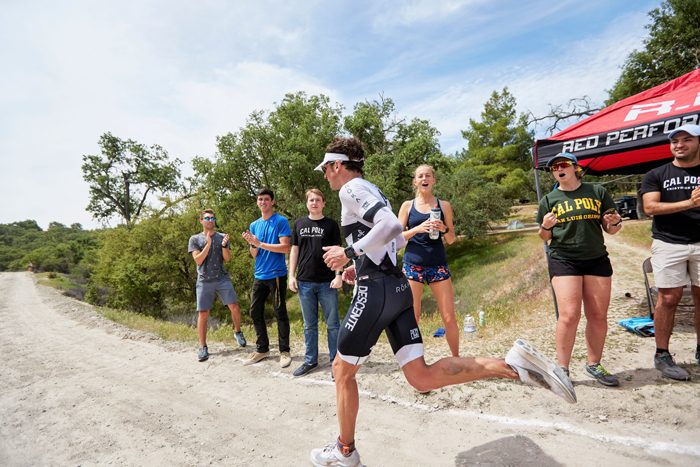 In addition to the traditional Wildflower triathlon events, there are healthy lifestyle activities for every level of current and aspiring athlete. 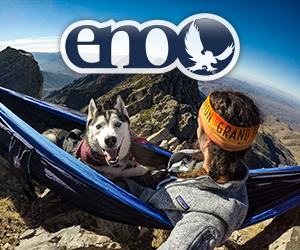 On Saturday, you can enter a 10-mile trail run, participate in a two-mile stand up paddle board race, run in a 5K, or take a yoga classes in the park. On Sunday, you have another chance to race an olympic distance triathlon, run a 10K, or compete in an open water swim event! 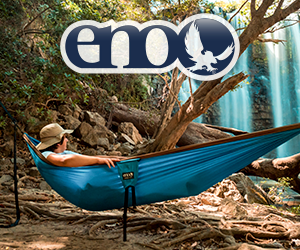 If you aren’t into competing, you can head off on a solo kayak in the lake, enjoy a hike in the gorgeous, rolling hills of the Central Coast, and relax with some local wine and artisan food. Most of the thousands of people who come to Wildflower to celebrate healthy living also camp on-site. Some bring tents, but others like to pamper themselves a bit more with new “glamping” options, which include yurt-like Bell Tents, nostalgic Tinker Tin trailers, and RVs. 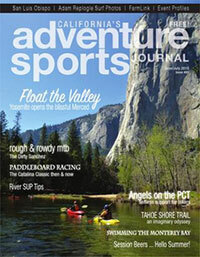 If camping isn’t your thing, you can also stay in an inn, hotel, or vacation rental in beautiful Paso Robles. Wildflower Experience has partnered with charities like CAF and Team in training to supports individuals who are racing for a cause. Challenged Athletes Foundation (CAF), which provides opportunities and support to people with physical challenges to enhance the quality of their life. 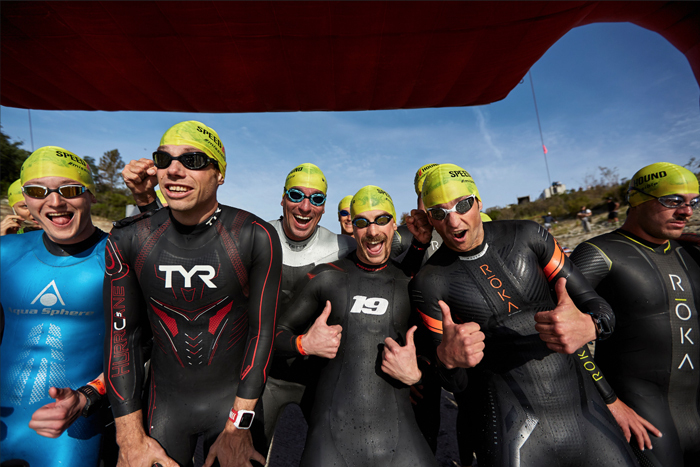 Leukemia & Lymphoma Society Team in Training, Programs like these prepare athletes for premier endurance challenges – creating lifelong memories with incredible memories that unite teammates in pursuit of curing cancer.